Thanks Tara for hosting the Linky! I have told you before that I am just not a crafty person. It isn't that I *can't* do crafts...I can. I just don't particularly enjoy them. Most of the time, things just seem far too complicated for me to even fathom beginning, so I don't. Now, some of you may remember this post that I did about this fabulous clock I saw at Target a few months back. I had the kids do a great math project with it and all was well. But I couldn't get the clock out of my head. It was, however too over the heads of my students. So what I did was make my own! It was super easy. All of the pieces are there at Michaels for you. Basically, I painted the wood, created my own math sentences on the computer that would equal the numbers 1 - 12, cut them out, decoupaged them onto the wood, attached the clock pieces, and, viola, I have a neat little clock for my classroom! Now just to figure out where to put it ;) Here are the math sentences in case you want to use them. Here are the directions. Click to enlarge. These were inspired by my friend Susie, the Panicked Teacher. 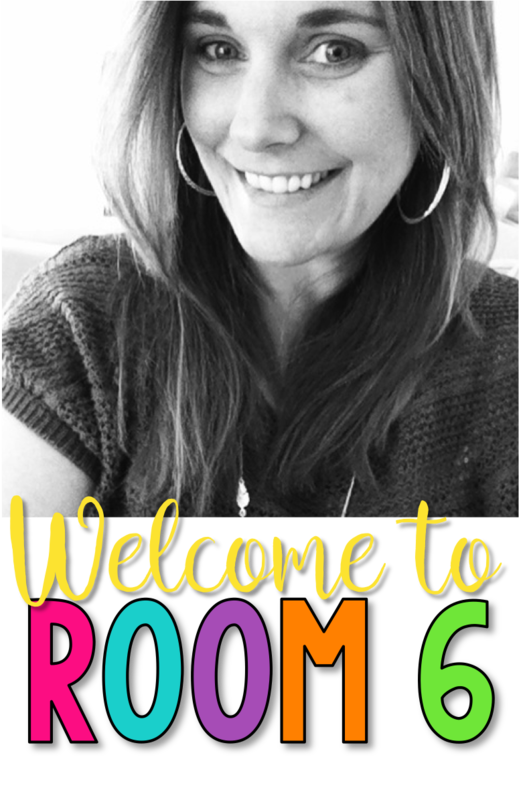 She has these great reading genre posters that you can print out (for free ;) ) and I wanted something similar (to go along with my genre study for The Book Whisperer). So when I saw that Michaels had these 8 x 10 art canvases on sale, I knew I had to convert the canvases into my own genre posters! I searched the internet for pictures of book covers, quotes, and other related things for each reading genre. I then cut them out, decoupaged the pictures to the canvases, and they were done! These will look great in my library. Here are the directions....in pictures. Click to enlarge. Close up views of the genre posters. I already shared how I made this with you here, so I am not going to do it again. However, it is part of the projects I made from my Michaels spree...so I thought I would include it :) Feel free to hop over to the original post to read all about it. However, you probably are not. 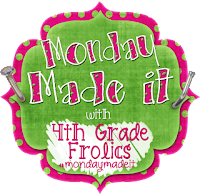 And my friends at Michaels are going to try and help you to make your crafting a bit easier, by giving away one $50 giftcard to a lucky classroom crafter each and every day from now until August 3! Michaels is having a #Create2Educate sweepstakes on Instagram!!! 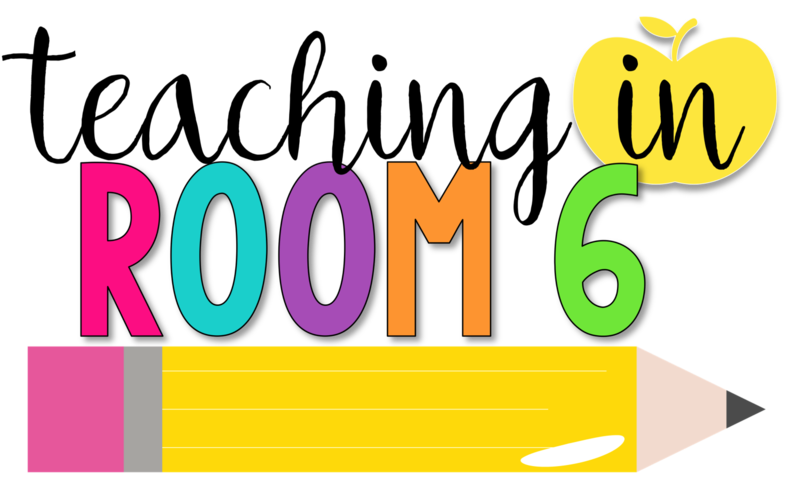 All you have to do is create your own Back-to-School project—anything from classroom décor and organization, to a learning activity for your students. 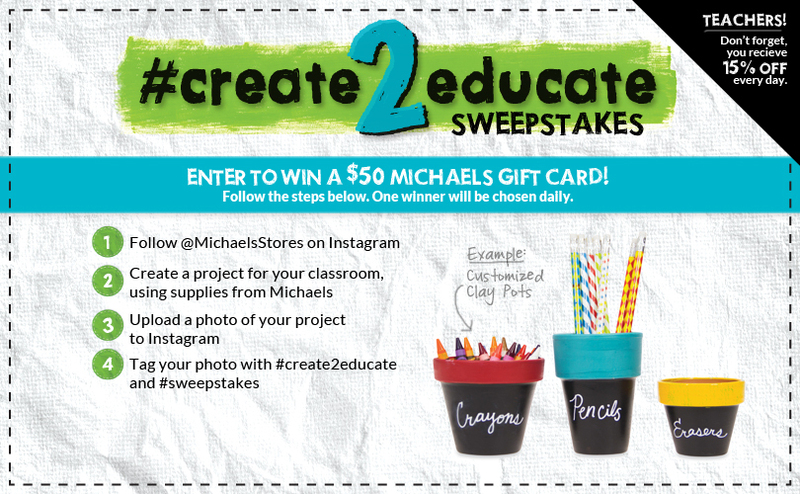 Then, enter the Michaels sweepstakes by uploading a photo of your creation to Instagram using #Create2Educate AND #sweepstakes. Each day they’ll feature their favorite Instagram photos on the Michaels “Classroom Ideas” Pinterest board, and randomly pick one lucky teacher daily to win a $50 Michaels Gift Card. Create as many Back-to-School projects as you’d like and upload photos of them to Instagram for more chances to win. #Create2Educate opens for entries on July 21st and closes on August 3rd. Head to Michael’s and get inspired today. I have always wanted one of these clocks and now that I will be a 5th grade math teacher - this is PERFECT! Thank you for sharing!! The clock is great and I LOVE the genre canvases!! I might have to steal that idea. The genre canvases are great! The clock looks really awesome too! You really ARE crafty! I love love love the clock!!! This may have to be a new project for me before school starts back. I am so making those canvases! I would have gladly ran with that 100$ too! Oh my goodness! I'm so excited about your Michael's gift card you received. That is awesome! I LOVE those canvases!!! I'm so wishing I could teach Literacy again this year so that I could make some of my own. Love the math clock too - especially since I will be teaching math this year. Love what you did with the canvases!!! You are awesome! Your projects all look great! I can't imagine what a wonderful surprise the gift card must have been. I especially like your genre canvases. They turned out awesome. great schtuff... thanks for the 411 on the instagram & Michaels I had no clue BUT now I am going to get my craft on!!! That clock is the COOLEST.